evening away to the wonderful sounds of Motown. 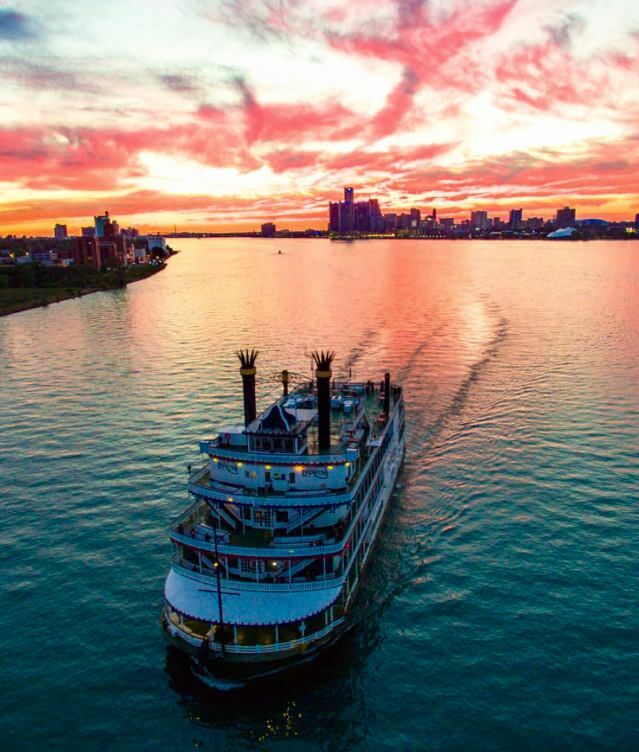 This two and a half hour cruise features a Carving Station where our chefs will carve to order Prime Rib and Juicy Pork Tenderloin. 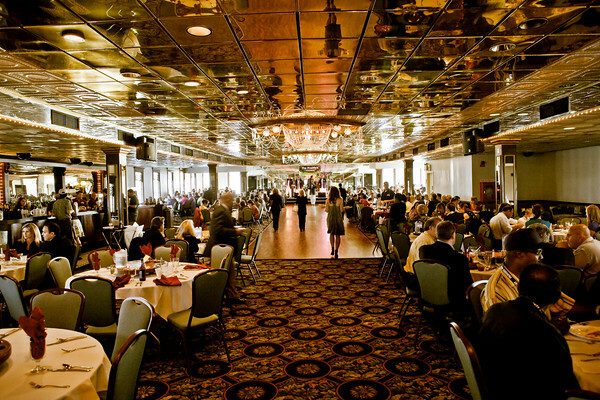 Along with Buffet Entrees of Baked Chicken and a Vegetarian Lasagna along with sides of Cheese Tortellini, Wild Rice, Fresh Steamed Vegetables, Chef's Choice of Potato, Michigan Toss Salad with fixings, Dinner Rolls and Dessert. 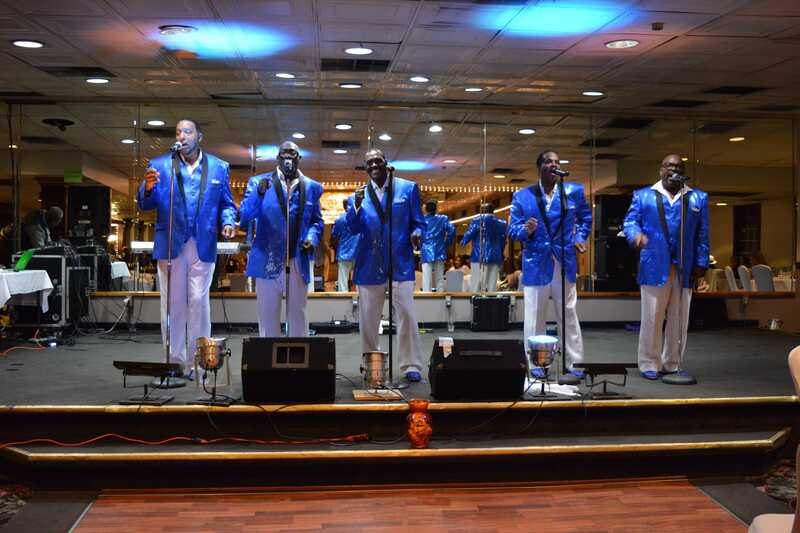 Our Motown Dinner is a musical tribute to Detroit's own great Motown music of the 60's. Get your tickets early to avoid disappointment. 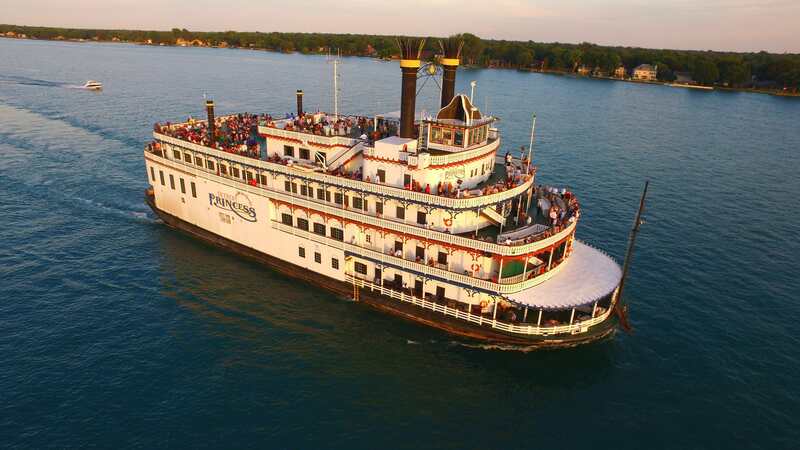 Tickets available online or by calling our office at (517) 6272154 or during box office hours at the boat Thursday to Saturday 3pm until 5:30pm for cash sales. A limited number of tickets may be available during boarding. Prices are subject to increase and can change at anytime. Unfortunately, this cruise has already set sail and purchasing tickets for this cruise is unavailable! 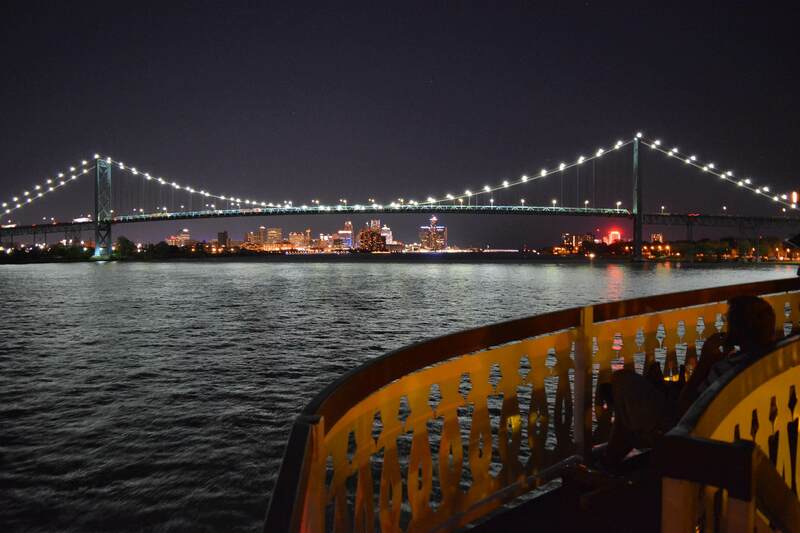 Please contact the Detroit Princess office at 877-338-2628 to find out about other exciting cruises!